On Sale Now! 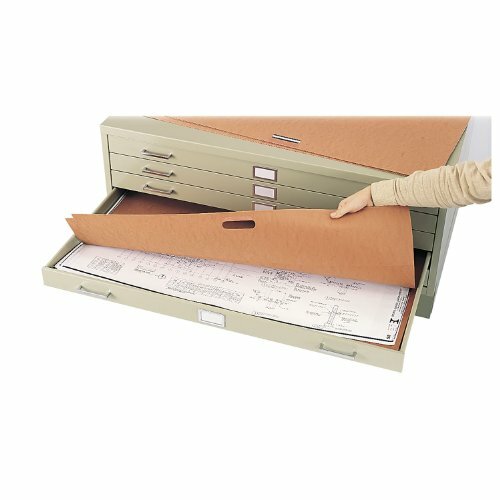 Save 10% on the Plan File Portfolio for 5 and 10 Drawer Steel Flat File for 30'' x 42'' - Qty 10 by Safco Products at Momiji Studios. MPN: 3012. Hurry! Limited time offer. Offer valid only while supplies last. Flat file cabinet accessories. Keep related items together. Reinforced hand-hold. For drawing size 42'' W x 30'' D. Packed 10 portfolios per carton.